This is the second book in the "Between Two Evils" series, which consists of three books so far. "Crossing In Time" should ideally be read prior to this one. 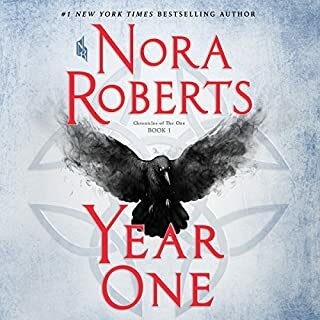 Having listened to the first book two years ago, I was a tad worried whether it would be difficult to get back into the story. The story line in book 1 was very complex with several perspectives and different time periods. Here, we have a linear story line and basically just Diego's story. It was no problem at all to get back into it. However, I was expecting to find out more about Isabel. The love story between Diego and Isabel was a major part of book 1. Instead, there are two other perspectives introduced: 17-year-old Shannon's and her mother's, Lani. Lani is the doctor treating Diego after he mistakenly arrives some 20 years in the future in an alternate reality. The story line is easy to follow. Even though I am not a big fan of science fiction / dystopian / time travel stories, I really enjoy this series because D.L. Orton has a genuine talent for creating interesting, likeable, multi-layered characters and all the relationship aspects are so well done and believable. This installment is a lot less steamy than the first book was. There is also less action. Nevertheless, I truly enjoyed it. It is very well written and filled with some nice little bits of humor. While I'm still dying to find out about Diego and Isabel, I am now also fully invested in what happens to Shannon. My main complaint would be that the end just came out of nowhere. The story moves along quite slowly initially and then becomes pretty intense and really emotional towards the end. I was actually really shocked when the audio stopped and had to check I wasn't missing anything. If I had checked that book 2 was only half the length of book 1 maybe I wouldn't have been so taken by surprise. 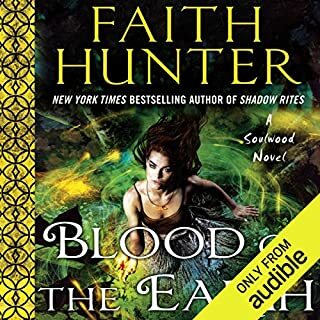 So, by the end of this book, there are still lots of questions unanswered, but I am looking forward to the next installment, which - fortunately - is already available on audio. The narration is once again done by Noah Michael Levine and Erin deWard. 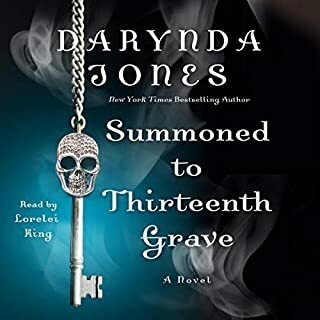 They won an Audie Award in 2016 and are my favorite duo of narrators. Their performances are simply outstanding. They work together so well. Erin deWard's portrayal of young Shannon is brilliant. Noah Michael Levine's accents are excellent. This would be worth listening to just for the narration. I received book 1 in exchange for a review & purchased book 2 before I was done with the first one. This series is amazing! I love it! If you like time travel, post apocalyptic, science fiction with some romance thrown in then this is definitely the series for you. I highly recommend this series. Starting book 3 today! The narrators are two of the best! It's been a while since I listened to the first book, but I quickly remembered. I couldn't stop listening, the premise for the story is so interesting and the execution is excellent, I loved every minute. 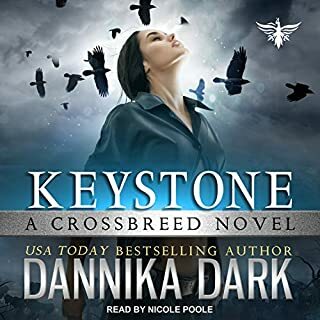 The narration was excellent, the two narrators worked really well together, the only time I noticed there were two was when both spoke at the same time, other than that they wove their parts together so well it was seamless. Nice to have Diego and Isabel back! Great listen! 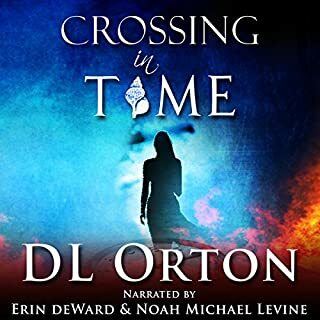 The narration from Noah Michael Levine and Erin deWard is outstanding. I've missed them (from the first book in the series -- &quot;Crossing in Time&quot;). The story is superb and keeps you on your toes figuring out what comes next. The audiobook just goes by too quickly. Lost Time is a short continuation of the epic story of Diego and Isabella begun in Crossing in Time. Same fantastic narration, same dynamic story-telling, but just the tiniest bit disappointing in its lack of resolution. Diego and Isabella remain separated in their parallel universes, and while we are re-introduced to many of the wonderful secondary characters we met in the first novel (and meet many more equally worthy of our interest), the story line we were immersed in initially remains unresolved. Not to fear: there's plenty more from DL Orton out there! I was not sure this could get any more intense but this time around things take a turn. Diego is stuck somewhere in time and without his Isabel. With all this he has to learn to live the life he was currently in. This was deep and challenging. Diego was lost and confused with out Isable and it was hard to see him feel so lost. I did like Dr. Lani but she was not who I came accustom to. I found this to be an unexpected twist in things. The time imbalance was nerve wracking but fulfilling. This was a series adventure through time and the difference in the worlds. I am very excited to get to the next one. Colorado Book Awards Finalist for a Reason! From the Amazon #1 Best-Selling Author D. L. Orton comes Book 2 in the Between Two Evils Series. 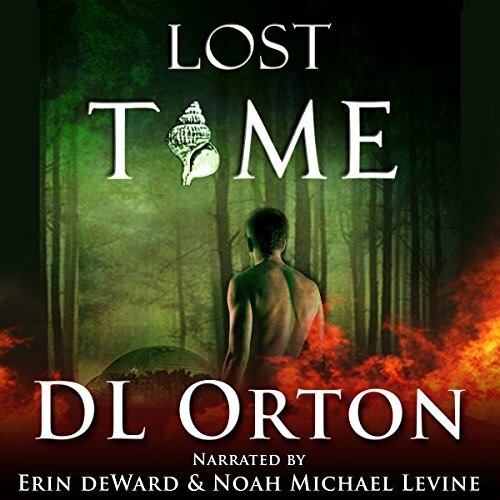 The audiobook for DEAD TIME, book 3 in the series, will be out in late 2017. 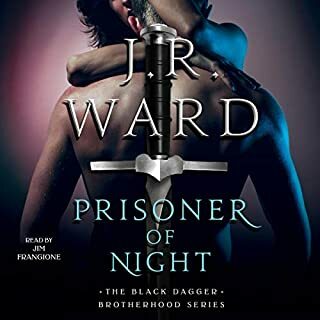 I can’t praise the narrators enough, it like listening to a large cast of characters, and that is amazing when you realise there is only two.